Chaos and calamity visited the Magic Kingdom on Tuesday — and no, those aren’t the names of previously unknown dwarfs — when the dragon in Disney’s Festival of Fantasy Parade escaped its handlers. Five guests and 12 cast members suffered minor burns, and one person was treated for “trampling,” before control of the dragon was regained. A plus or a minus? 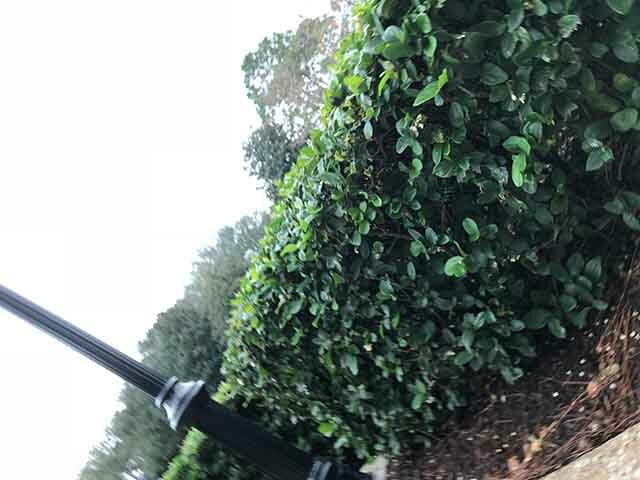 Disney Parks and Resorts are always striving to enhance guest experiences, and to that end try to make every new attraction or event bigger or better than those that had gone before. 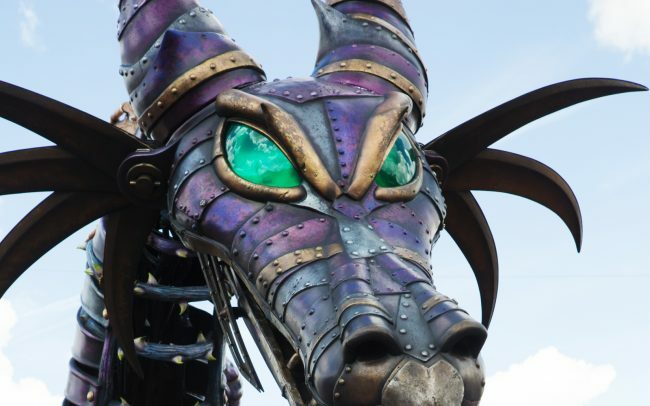 So when Disney’s Magic Kingdom Park announced in 2014 that a live fire-breathing dragon would be a part of its new Festival of Fantasy parade, fan sites were abuzz with excitement over the news. Not all the reaction was positive, however. Amid the delight and anticipation, a few voices questioned the move for safety reasons. Had Disney gone too far this time? Disney ‘s Entertainment Division downplayed the risk, stating that the dragon was trained to stay on the parade route and that the cast members handling it were all professional handlers. In fact, most of those same cast members had been hired from Macy’s in New York City, where they had previously controlled the Snoopy balloon along the Macy’s Thanksgiving Day Parade route. For over three years, the dragon’s inclusion in the Festival of Fantasy came off without incident. Crowds were dazzled at its appearance, and the dragon always breathed fire into the air (instead of guests), as it had been trained. But tragically, yesterday’s parade proved disastrous. Cast member and dragon handler Chet Burroughs, who suffered second degree burns when the left sleeve of his polyester costume melted in one of the dragon’s blasts, spoke to Uncle Walt’s Insider. None of the injuries were life-threatening. Disney has not commented as to whether or when the dragon might rejoin the parade.